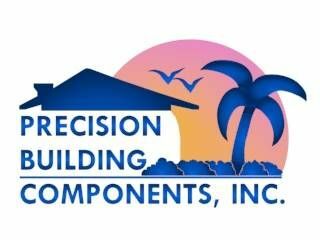 FullService Remodeling in Tampa, FL - Precision Building Components, Inc.
About Precision Building Components, Inc. Precision Building Components, Inc. has more than 5 decades of experience as a building contracting firm. 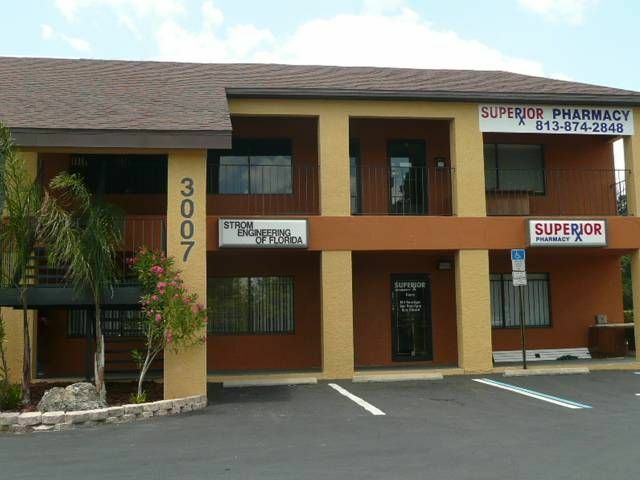 We are state-certified and has been serving the west coast area of Florida. Call us today and we'd be happy to provide for you the necessary remodeling assistance. Tampa,	Saint Petersburg,	Clearwater,	Largo,	New Port Richey,	Palm Harbor,	Brandon,	Plant City,	Seminole,	Valrico	and other cities within 50 miles of Tampa.,	Pinellas Park,	Lutz,	Port Richey,	Zephyrhills,	Hudson,	Riverview,	Dunedin,	Holiday,	Tarpon Springs and Seffner	. Fixr has validated the email provided by Precision Building Components, Inc..
Fixr has reviewed the content provided by Precision Building Components, Inc. to match our community guidelines. Precision Building Components, Inc. has been rated with 22 experience points based on Fixr's rating system. Be the first to review Precision Building Components, Inc. Contact Precision Building Components, Inc.